What is an avatar? In particular it is the ideal person you want to reach. In particular, the individual who can most benefit from your program or service. If you are working with older adults you know the diversity within the population. You also understand the complexity of aging and the importance providing customizable solutions. In aging as in life there is not a one size fits all solution. By using an avatar you can direct your social media message to increase engagement. For example, if you are delivering the NCOA, Better Choices, Better Health®-Diabetes program you are targeting a specific population. By sharing content designed for your avatar you can provide resources and solutions to meet their specific needs. You become their influencer, their source for information. 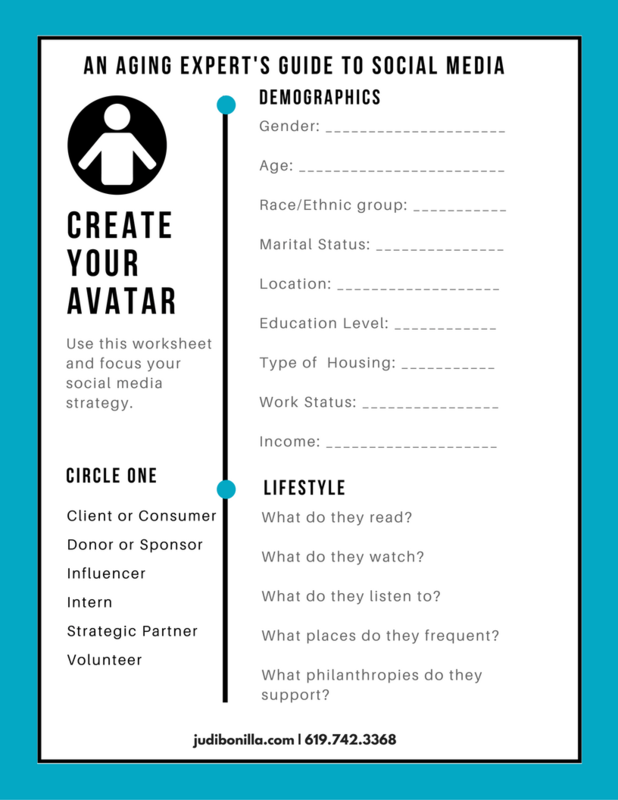 In addition, using an avatar you can identify complementary organizations to share your content. For example the non profit American Diabetes Association and EverWalk recently launched by Olympian Diana Nyad. 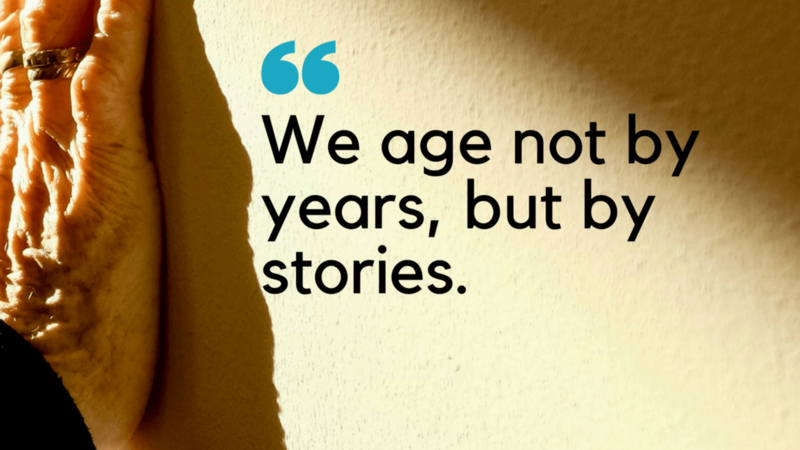 I see social media as a tool to change the narrative on aging. Everyday when someone scrolls through a platform I have the opportunity to share my message of aging. Join me in educating, empowering, and inspiring older adults. Judi Bonilla author of Freewheeling after Sixty and Director of Program Innovation at Advocates For Aging. Judi was the first gerontologist selected to speak at South by Southwest. In addition, she has presented at the American Society on Aging and Certified Senior Advisors conferences. Previously she was a fellow for Hispanic In Philanthropy and Senior Service America, Inc. Most recently she received a Special Commendation from the City of San Diego for launching Older Driver Awareness Week.